We, the Sisters of St. Clare, are an Apostolic Religious Congregation, founded by St Francis and St. Clare of Assisi in the year 1212. 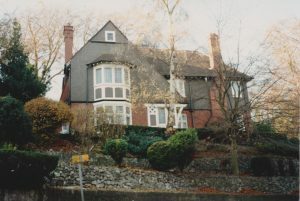 Our Charism is “to be a prophetic sign to the world proclaiming the message that God is all in all – and that all people are truly his children and brothers and sisters of one another” Our Congregation is a relatively small one with Communities in Ireland, England, California, Florida, Guatemala and El Salvador. 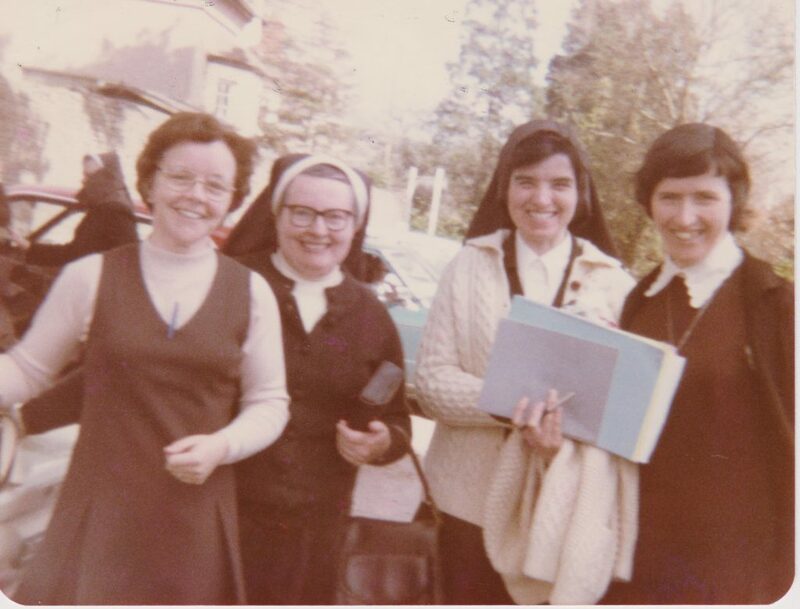 In 1976 we, the Sisters of St Clare were invited by Father Paddy Crowe to come to Luton to teach in the Catholic Schools. The acute shortage of Catholic Teachers at the time prompted his invitation. 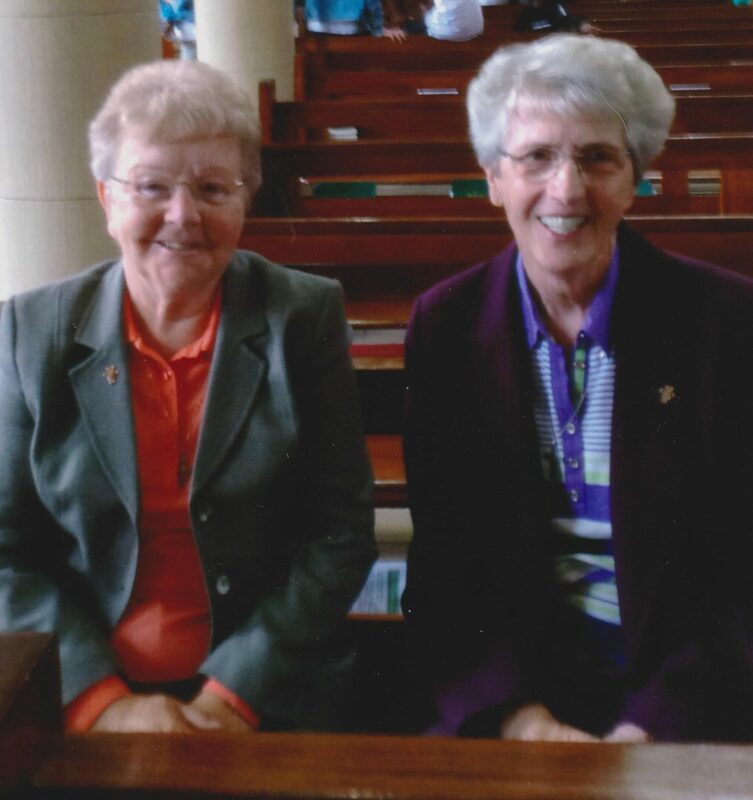 For the 20 years between 1976 and 1996 we worked mainly in the field of Catholic Education and were involved in St. Margaret’s Infant and Junior Schools, and for a brief period , some of our Sisters served in Cardinal Newman Secondary School. 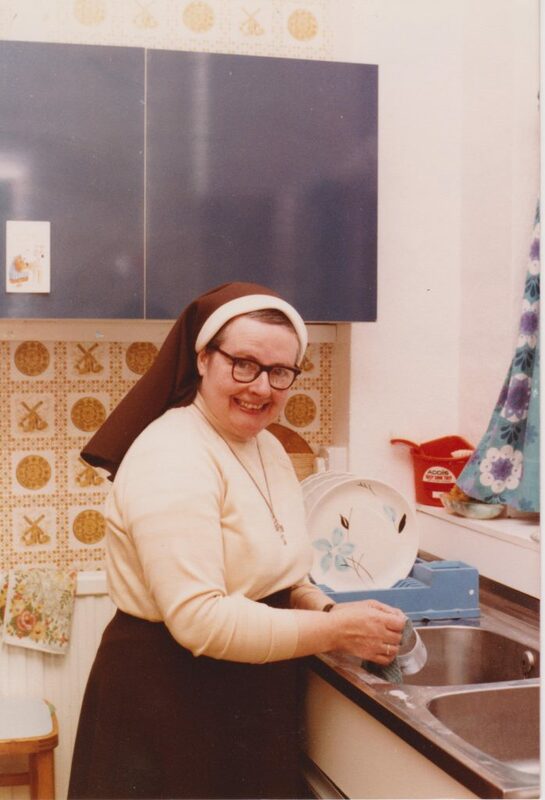 During those years the Sisters made a significant contribution to the spiritual and academic life of the local Parish Communities. As the patterns of family life changed we became aware of wider and evolving needs. We felt drawn to explore additional areas of need and service, especially in the following fields – Homeless and Marginalized, Divorced and Separated, the Sick, Dying and Bereaved. 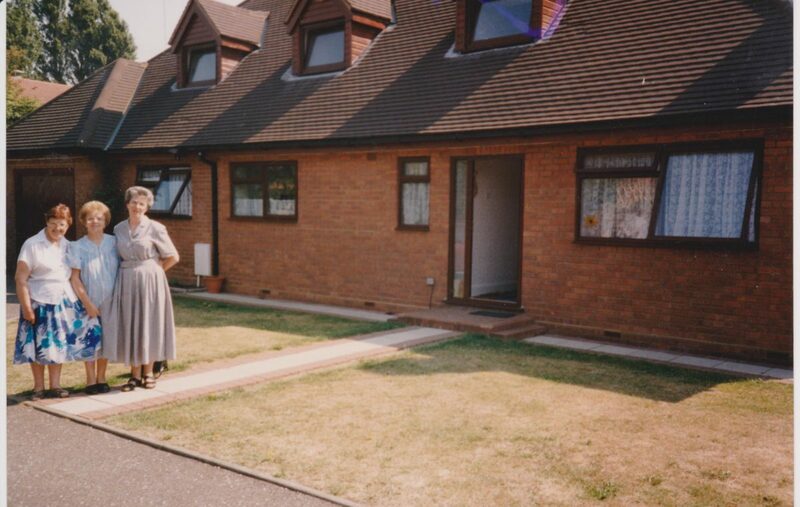 In 1996 we were led in prayer and discernment to move from 18 London Road to 3 Abigail Close. We found that the situation and nature of our new Convent was more conducive to the developement of our ministry of Prayer and Contemplation for ourselves and for everyone. To allow the Spirit to continue to lead us, a small Community of Religious Women who are totally committed to living out joyfully the Clare Charism in today’s world. To provide aesthetict Sacred Spaces for Solitude and Contemplation for ourselves and all God’s people. We do this by sharing our Chapel, Poustinia, Liturgical Prayer Garden and Retreat Spaces. In our world of stress and noise we are aware of the existence of a deep thirst for silence,peace and space for reflection. To offer hospitality, companionship and prayer support. To be available to hear peoples’ pain especially in situations of sickness, anxiety, bereavement, injustice and fear.